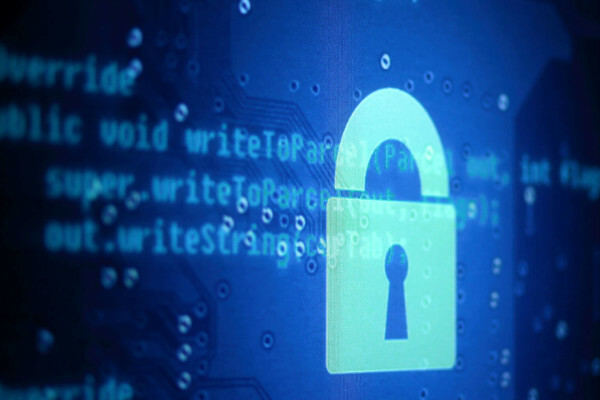 The final communiqué issued by the “Five Eyes” surveillance alliance after a recent meeting in Ottawa suggests what might turn out to be a made-in-Canada global encryption backdoor. The House of Commons Standing Committee on Public Safety and National Security recently thwarted Canadian policing agencies’ insatiable hunger for lawful access and related surveillance powers. For now, our elected officials aren’t convinced that law enforcement and spying agencies urgently need warrantless access to our digital and online lives. 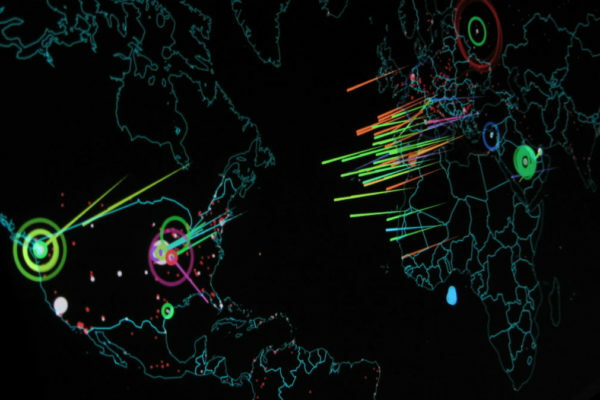 WikiLeaks’ “Vault 7” leak reveals the CIA’s dangerous global hacking arsenal. The dump confirms that encrypted messaging apps such as Signal and WhatsApp remain ordinary citizens’ first line of defence against government spying. 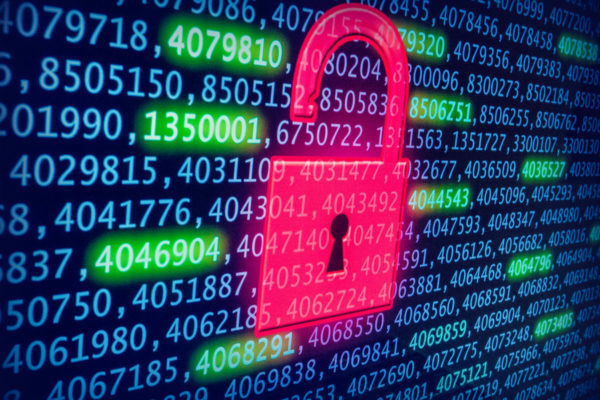 The cybersecurity debate can undermine human rights and the international obligation on governments to protect them, argues Lucy Purdon, a policy officer at Privacy International. 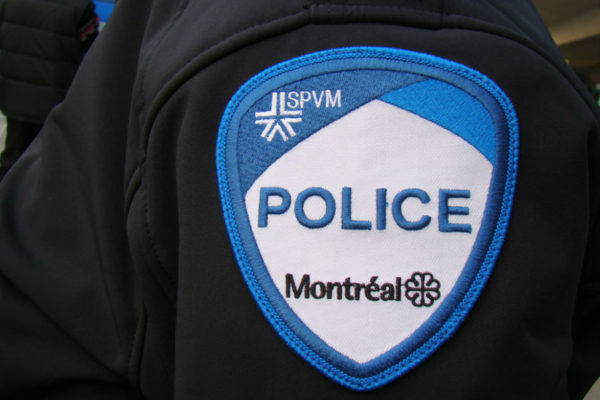 Reporters Without Borders is appalled by recent revelations that Montreal police secretly monitored the mobile phone of La Presse columnist Patrick Lagacé. A coalition of Canadian rights groups links the Lagacé case to Canadian police and security services’ growing hunger for new powers and investigative capabilities. 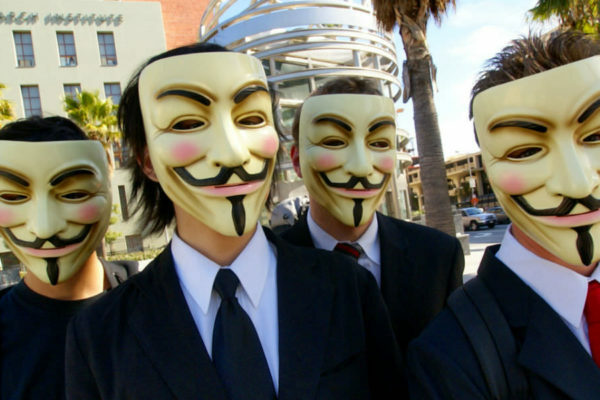 You’re a digital rights activists and are struggling to pick the right Halloween costume? Dave Maass, an investigative researcher with the Electronic Frontier Foundation, suggests facial recognition paint, stingrays, privacy badger, patent troll, and certbot. A Guy Fawkes mask would do too. Randall Garrison’s Bill C-303 seeks to repeal the Harper-era “secret police” legislation, Bill C-51 or Anti-terrorism Act, 2015. 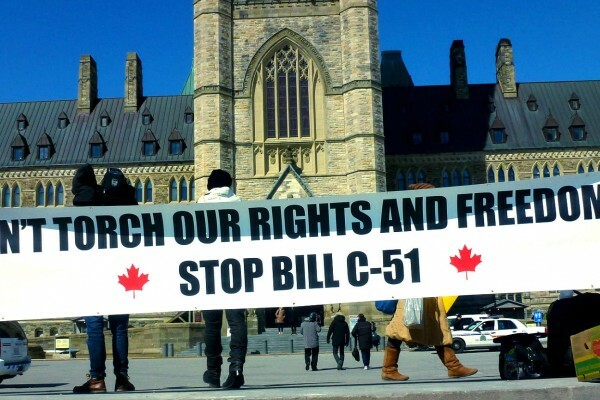 Experts and rights groups say C-51 violates the Canadians Charter of Rights and Freedoms. 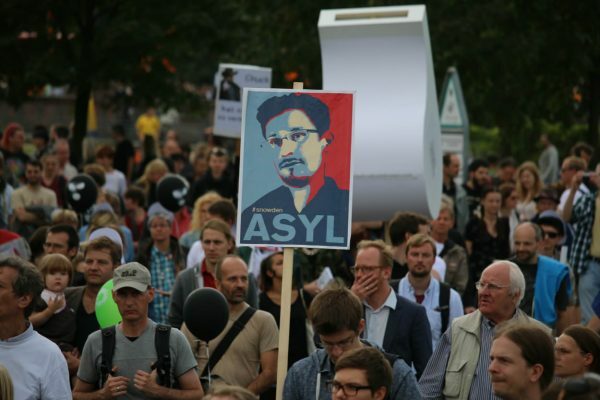 Pardon Snowden campaigners call on President Obama to forgive Edward Snowden, arguing that the National Security Agency (NSA) whistleblower’s act of conscience benefited the United States and enriched democratic debate worldwide.